that was created over 300 years ago in the legendary Shaolin Temple. It is a simple, realistic and very powerful combat system which uses proven principles to help you defend yourself. 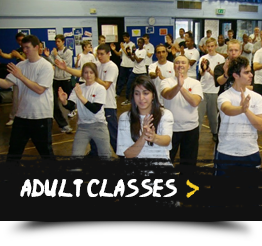 If you want to reap the benefits of more self-confidence better focus and concentration whilst learning an effective self-defence system, Wing Chun Kung Fu is for You. 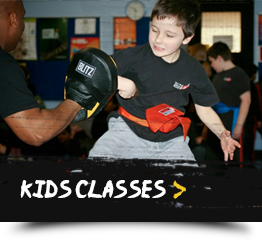 Whether you are looking to learn self-defence, improve fitness, reduce stress, pick up a new hobby, or if you’re looking for an authentic, traditional martial art form, we have a class and training programme to suit your needs. Our children’s classes follow a comprehensive curriculum with the main emphasis being on character development and nurturing a well-rounded individual, through the teaching of the ABC’s of life: Attitude, Behaviour and Character. 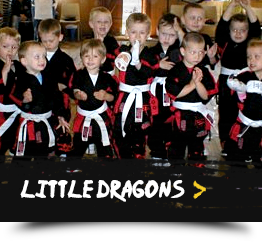 We also have our very popular Little Dragons classes where we teach younger children the basics of Wing Chun Kung Fu whilst using this to help improve their confidence, focus and self deiscipine. Then our adults classes where we teach the complete Wing Chun Kung Fu system and all the associated benefits thatgo with this.